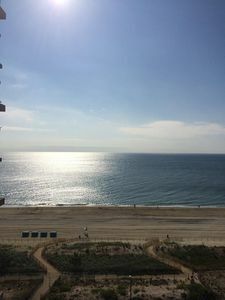 Rainbow 0203: 1BR Ocean View w/Outdoor Pool! 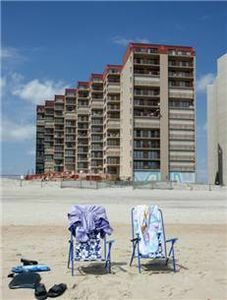 The Rainbow Condominium is a small, private high-rise building located in North Ocean City on 112th Street and Coastal Highway. 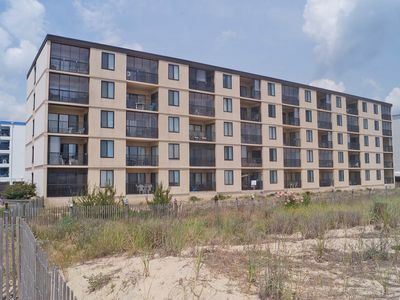 Enjoy the benefits of high-rise living without the crowds and busyness of the taller, larger buildings in Ocean City. 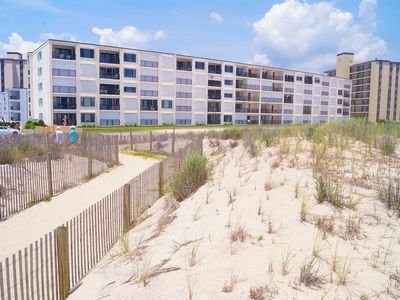 Take a refreshing swim in the oceanfront outdoor pool, splash with your kids in the kiddie pool, or step directly off the oceanfront sundeck onto the beach. 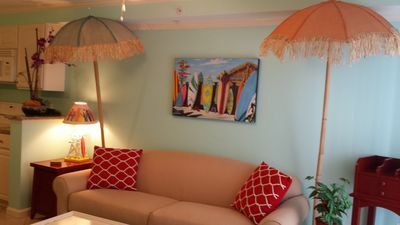 Conveniently located near restaurants, shopping, and other activities, the Rainbow Condominium is a wonderful retreat for you and your family. 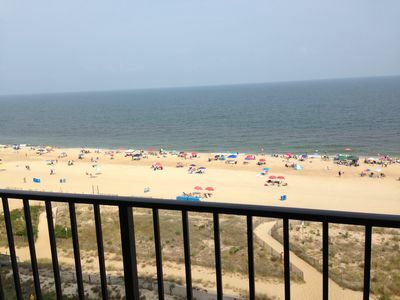 Rainbow 203 is a 1 bedroom, 1 bathroom condo located on the 2nd floor only one unit back from the oceanfront. 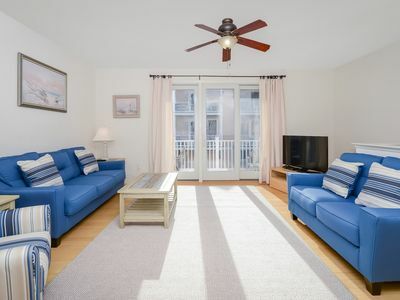 Situated just around the corner from the stairwell, you can access the beach and the pool on the first floor more conveniently without having to take the elevator! 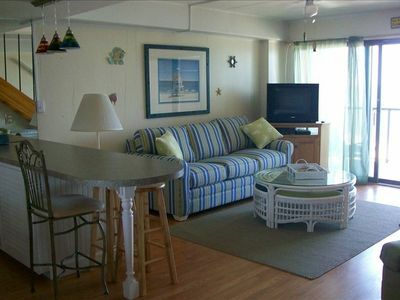 The condo has a full kitchen with dishwasher, washer and dryer, 2 TV’s, and 1 DVD player. There is a king size bed in the bedroom, and a queen sleep sofa in the den. All units are non-smoking. No pets allowed. Limit of 4 people. Upon arrival, a $30 Building Registration Fee is due, per vehicle, payable to the Rainbow Condominium. Parking for 1 car is available, upon payment of the Building Registration Fee. 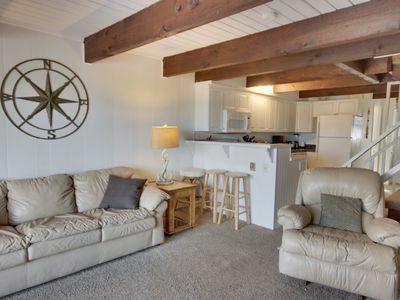 During the peak season this property rents for full weeks only from Saturday to Saturday. 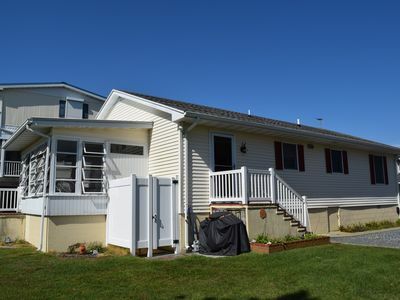 Gateway Grand 905, Ocean City luxury at it's best! 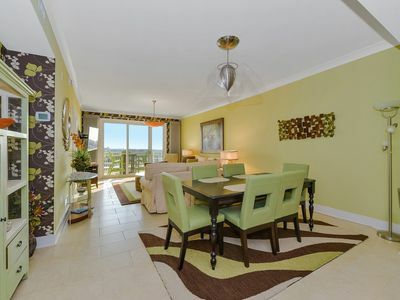 Beautiful Beachfront Penthouse with Pool - Perfect Location! NEW TVs & Furnishings for 2018! 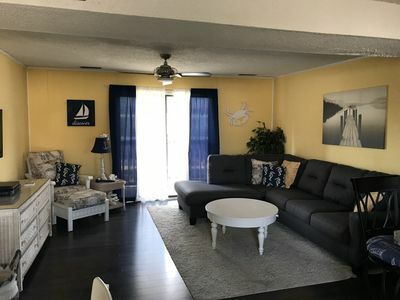 Beautiful Mid-Town Townhome w/ Pool - 1/2-Block to Beach! 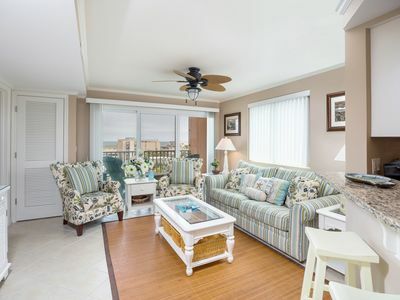 2 BR Unit With Ocean Views - Close to the Convention Center and Seacrets!